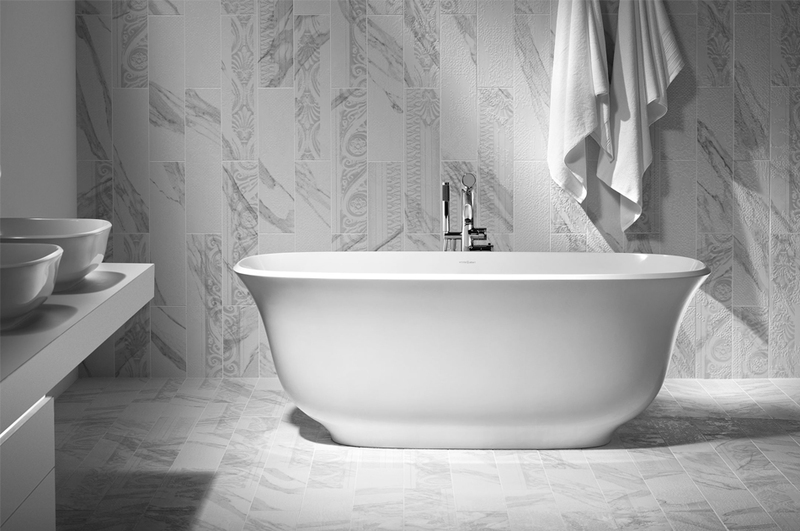 As the ultimate statement in quality and style, our model line-up is packed with inspirational free standing designs made from 100% QUARRYCAST®, a blend of Volcanic Limestone™ and high performance resins. 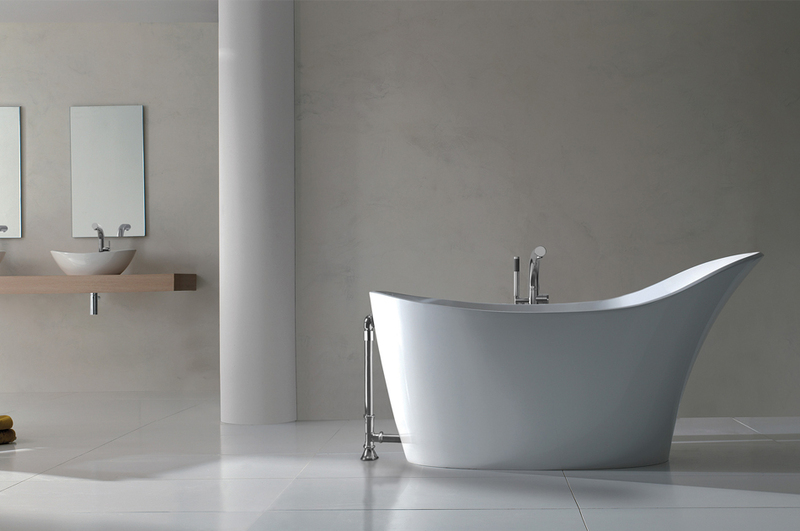 Naturally white, each item is individually hand-finished by craftsmen. 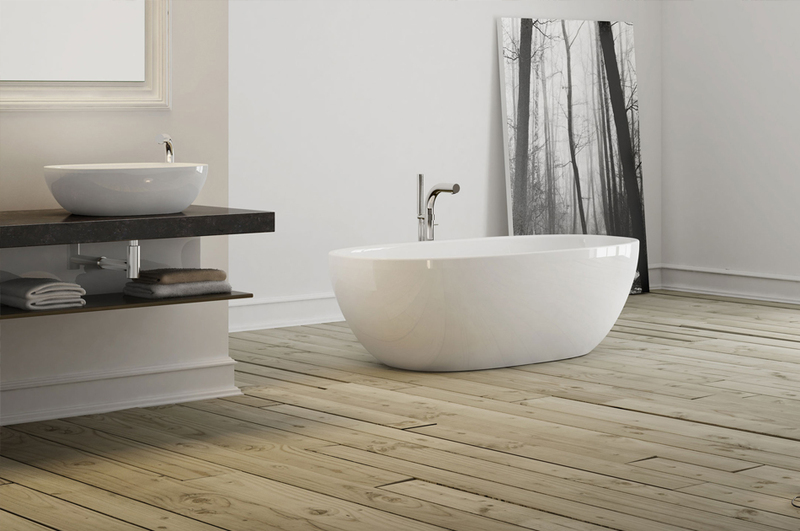 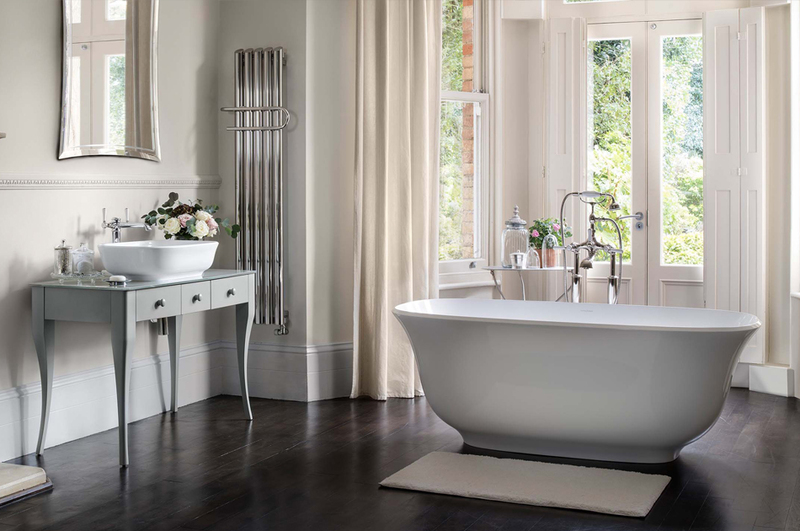 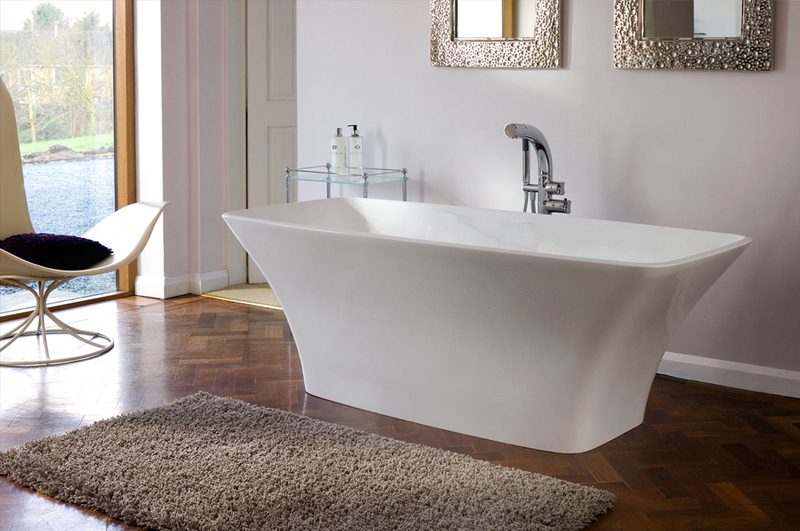 From the very first freestanding bath being manufactured in South Africa, Victoria + Albert Baths have strived to become innovative product developers and market leaders within the free standing bath market. 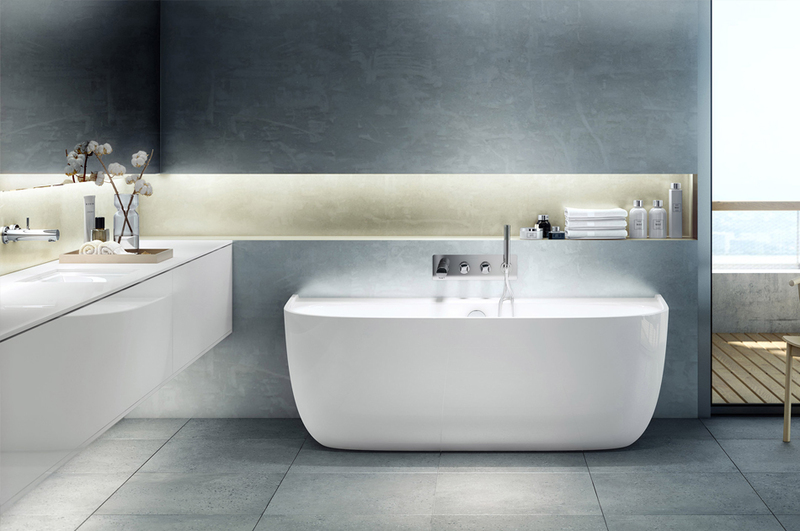 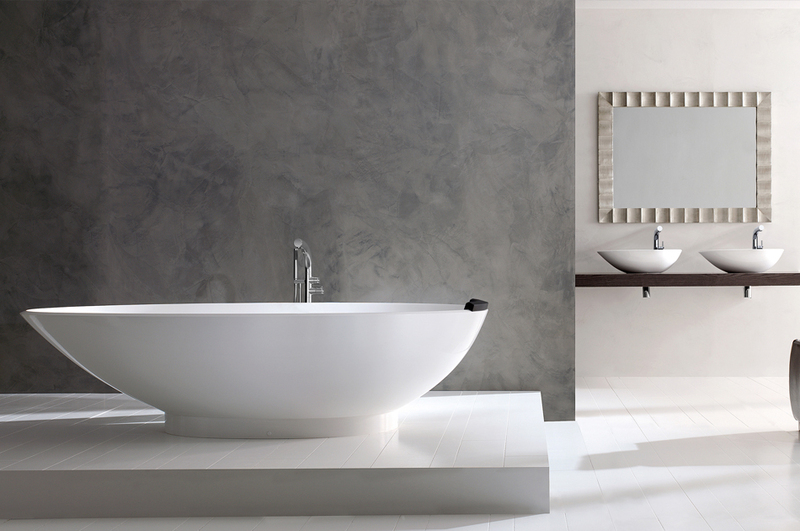 New, exciting launches keep the brand at the forefront of international luxury bathroom design.